transplant surgery, hepatobiliary surgery, general surgery. He provides care of end-stage liver and kidney disease and surgical care of liver malignancies to patients of all ages. 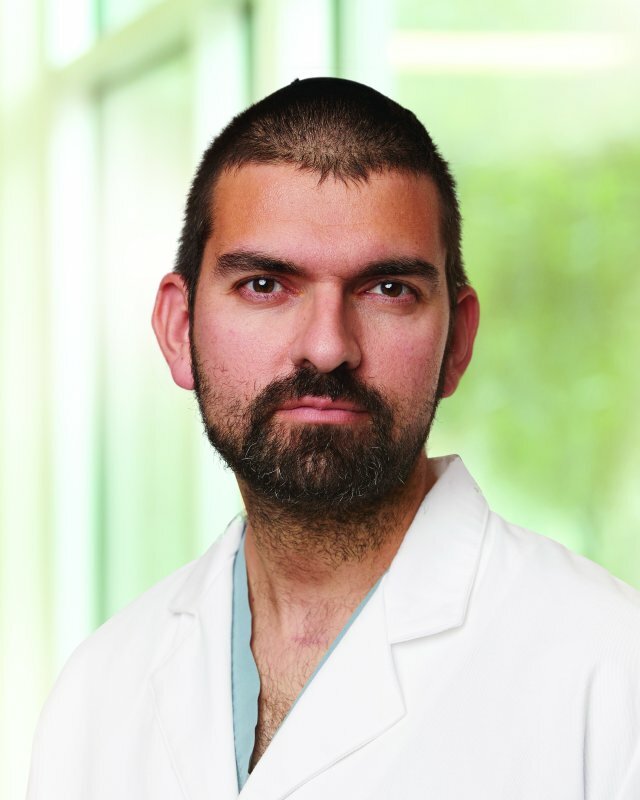 Dr. Presser has a special interest in liver transplant surgery, hepatobiliary surgery, laparoscopic donor nephrectomy, and liver cancers of adults and children. His research interests include the management of complex multi-organ transplantation, and critical care/peri-operative management of end-stage liver and kidney disease.. He works to provide all his patients with end-stage liver and kidney disease to have access to life-saving transplantation. Outside of the office, Dr. Presser enjoys competing in triathalons, classical voice, and classical piano.